Jadon Outdoors is the complete one stop shop when it comes to design, layout, and amazing product for your indoor and outdoor space. We offer years of industry experience, top notch design capabilities, on hand inventory and flawless execution. •	Review and discuss current design direction and vision. •	Discuss expectations and needs for the entire project. •	Create to scale floor plan of the project space. •	Layout furniture concepts to show capacity levels and overall design flow. •	Provides clear concise top view of how the seating will layout. 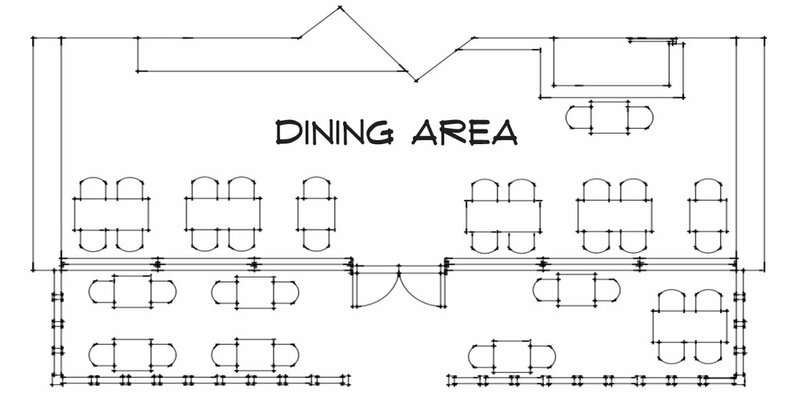 •	Once we establish a floor plan layout and narrow down the design direction from the previous 2 meetings we create a 3D rendering of the space to shows a real life representation of how it will look at completion. •	3D renderings will provide a perfectly scaled and accurate view of how the product will look in the space.